E P Floors specializes in industrial epoxy flooring for light and heavy duty manufacturing facilities in New York and New Jersey. 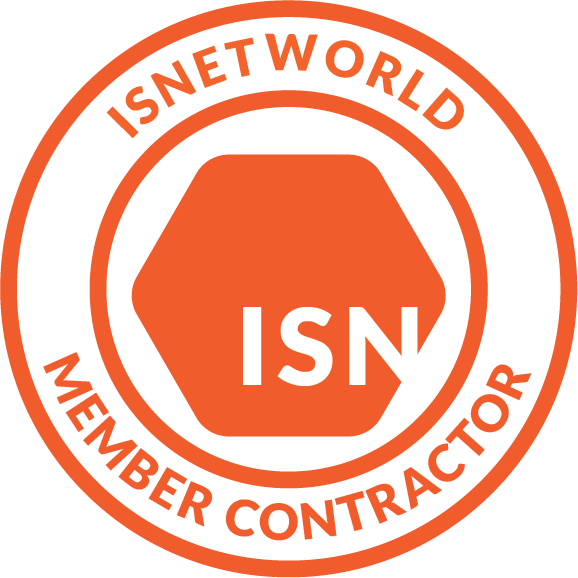 Providing turn key responsibility including materials, installation with our crews, and single source warranty. Industries served include; food & beverage processing, electronics, aerospace, chemical processing, biomedical/pharmceutical, warehouse & distribution, munitions/ordnance/hazardous areas, and more! Performing new construction and renovation services, we also provide consulting services for concrete moisture testing and analysis. We start with a thorough analysis of the flooring needs for your area, including traffic conditions and level of durability required, type of cleaning, texture needed for proper slip resistance, chemical resistance, color, and turnaround time for installation. EP Floors lineup of systems include; 1/4 inch PUMA-CRETE urethane flooring for food plants and beverage processing, high performance epoxy and urethane coating systems for light duty manufacturing and warehouse areas, and medium duty to heavy duty troweled epoxy toppings (60mil to 1/4 inch). Installations may be performed on weekends or holidays if necessary, in order to minimize or eliminate downtime. Fast turnaround is guaranteed. 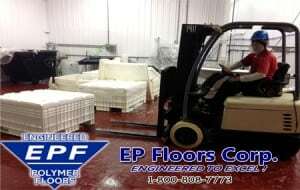 EP Floors provides consulting services as well as full service contracting of floors, for light and heavy duty manufacturing and processing facilities. Specializing in epoxy flooring and urethane mortar flooring, EP Floors is vertically integrated, providing manufacturing and installation…true single source, turn key responsibility.